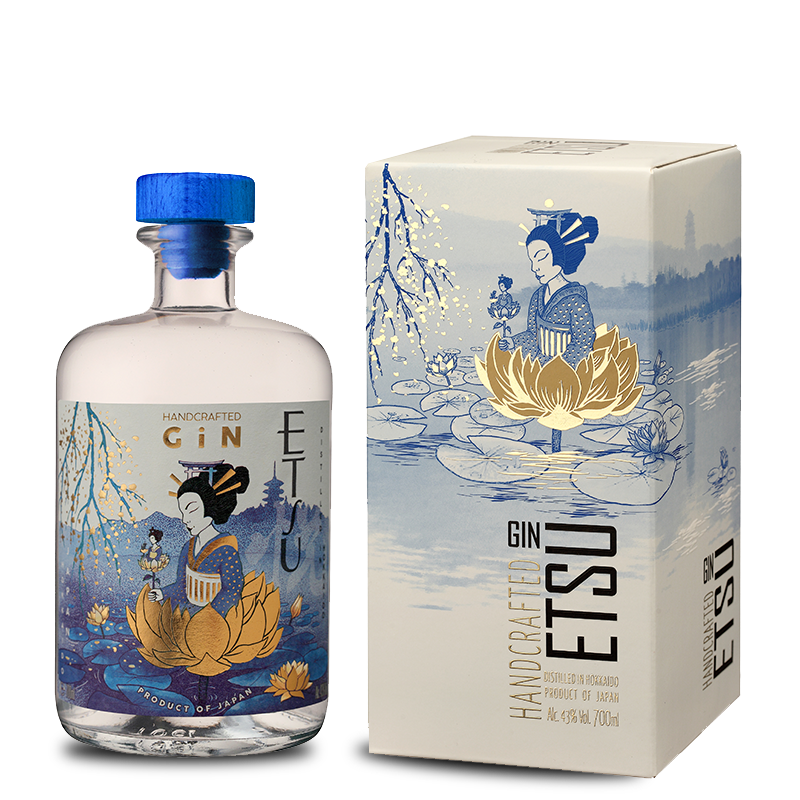 It is with great pride that Asahikawa distillery made this unique gin on the Northern island of Hokkaido in Japan. The main botanicals – green bitter orange peel, coriander, licorice and angelica root – macerate for more than 24h in neutral cane spirit distilled thanks to a copper still with a swan neck to 83% vol. It is then diluted down to 43% vol with water sourced from the Taisetsu Mountains and filtered through charcoal for optimal purity.